Arborist Now provides all clients with the best tree services, ensuring safety, quality and satisfaction on every residential project. Arborist Now works to enhance the beauty and complement your property – pleasing everyone who resides there and sees it. Arborist Now works to design, service and maintain impressive landscapes that heighten customer experience and drive business. Arborist Now keeps your office, warehouse and industrial properties safe and looking beautiful all year round. Arborist Now maintains the beauty of the neighborhood street trees of Noe Valley and other San Francisco areas neighborhoods. Arborist Now keeps recreation facilities, such as playgrounds, parks, camps, aquatic centers, senior centers and more, beautiful communities for all to enjoy. Accredited, licensed, bonded and insured. 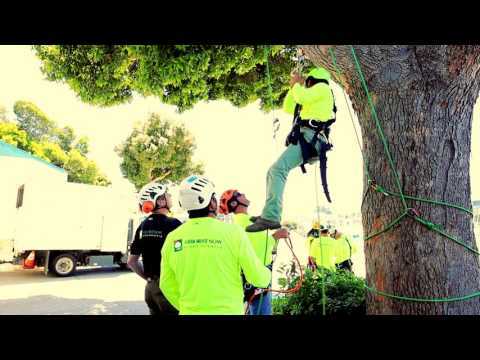 Arborist Now is the top choice as San Francisco premier tree company. 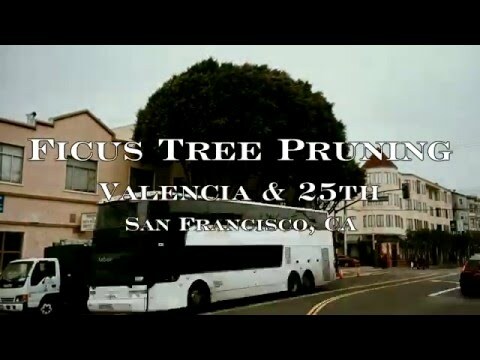 Arborist Now understands the value and importance of trees in the San Francisco landscape. Fully accredited, licensed, insured and bonded. 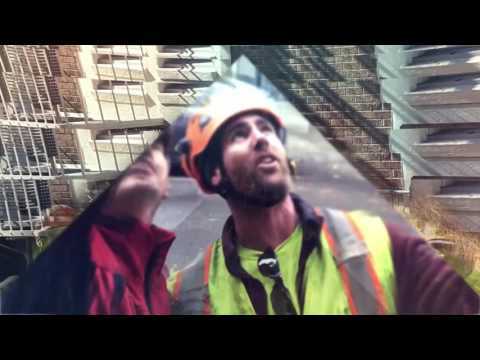 Safety is always first priority with Arborist Now. We strive to keep rates competitive and fair. 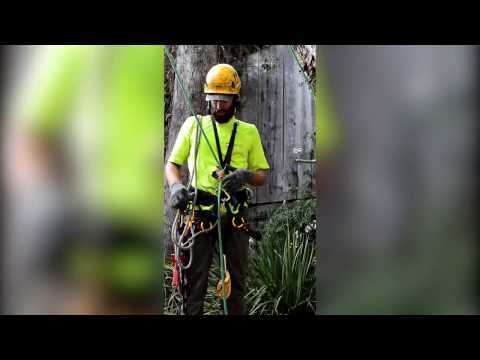 Arborist Now's expertise in arboriculture and the professional tree care has made us one of the top choices for residential and commercial tree care services in San Francisco, San Mateo, and the Bay Area. Whether you have a tree emergency or need hedge or shrub pruning, Arborist Now's dedication to keeping our customer's trees, yards, and gardens healthy and beautiful is unrivaled. We keep our clients in-the-know with the latest in tree care, landscape design and maintenance trends. If there is a particular service needing to be performed or a desired result, Arborist Now can do it. Click here to learn more about this service trend. We use the best equipment and practice the top safety standards and techniques in the business. Take a look at our various projects and meet our team. 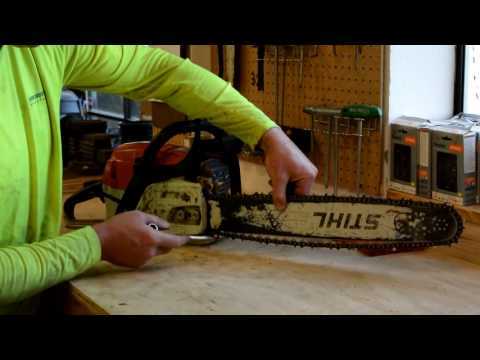 What Clients Say Arborist Now? We are happy to share the great reviews our clients give us about our tree care and customer service. We have used Arborist Now for the past 10 years to maintain our vine wall in the back yard. They also just recently maintained several fruit-bearing trees the line our yard next to our neighbors yard. In dealing with a fairly picky neighbor, Remy and Guilleme provided great communication and service that made it easy to coordinate yard access on both sides of the fence. The trees look great and our neighbor is very happy as well. Excellent experience with Arborist Now. From start of finish, Remy and his crew were fast, nice and easy to work with. I was able to get a quote within a couple of days of contacting them. Their quote was very competitive and affordable. Day of, the crew was very polite, quick and cleaned everything up. I couldn't have asked it to go better. I would definitely hire them again. Take design to the next level with artistic expression and precision that will enhance your outdoor living space and landscape. Sharing the latest in residential and commercial tree care and landscaping services. Learn about tree care, tree planting, landscape design, yard maintenance, and much more with our indepth and informative articles. What is yard maintenance and renovation? According the experts at Arborist Now, your home and its surrounding outdoor areas are special. Keeping these spaces visually appealing and well-maintained involves routine lawn care and adding attractive plant specimens to the landscape. One of the most important aspects of developing a beautiful landscape is maintaining healthy, thriving trees. Call us at 415 310 7781 to set up an appointment today!